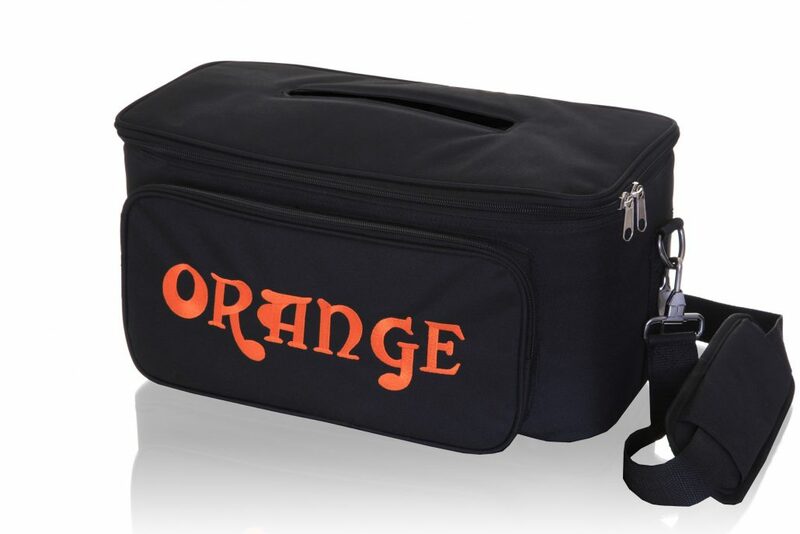 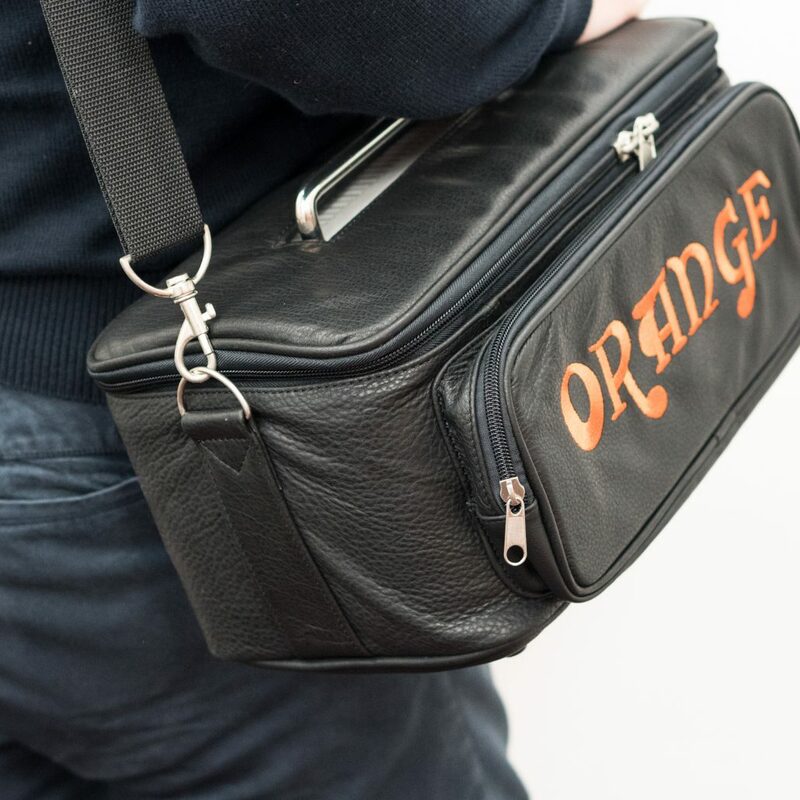 Keep your Orange Amp looking as good as it sounds with this genuine Leather Orange Amps gig bag. 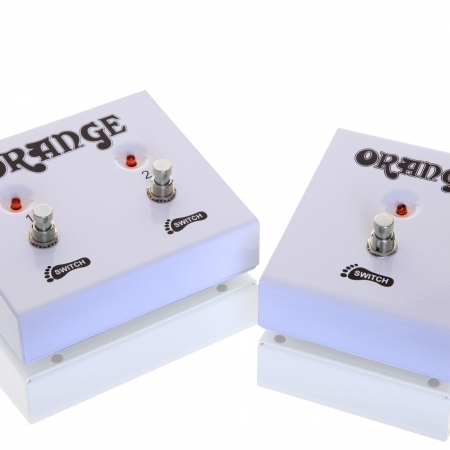 Fits the Tiny Terror, Dark Terror, Jim Root Terror and Terror Bass. 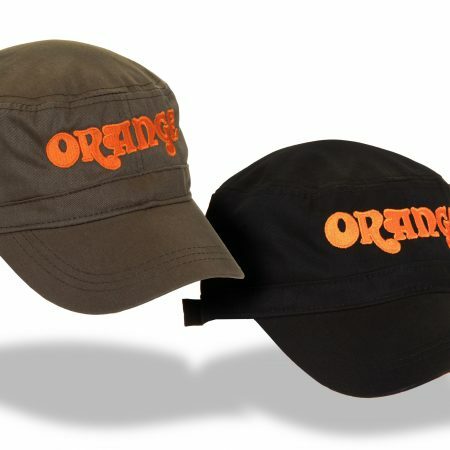 Also available in tough woven vinyl and featuring the classic Orange logo. 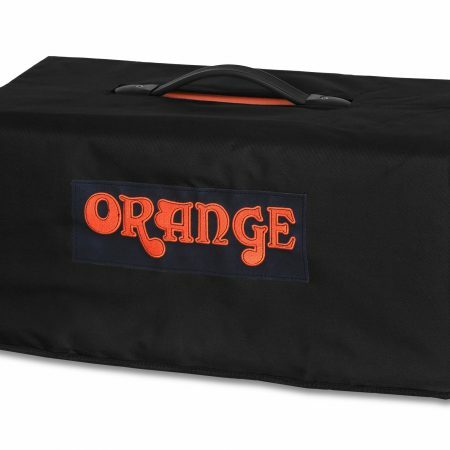 This gig bag is not suitable for Rocker 15 Terror, Brent Hinds Terror, Micro Dark/Micro Terror and Dual Terror amplifiers.